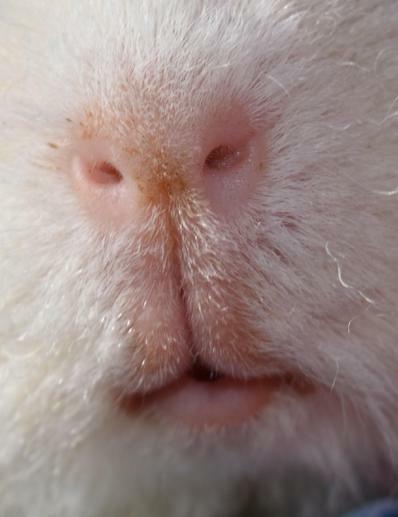 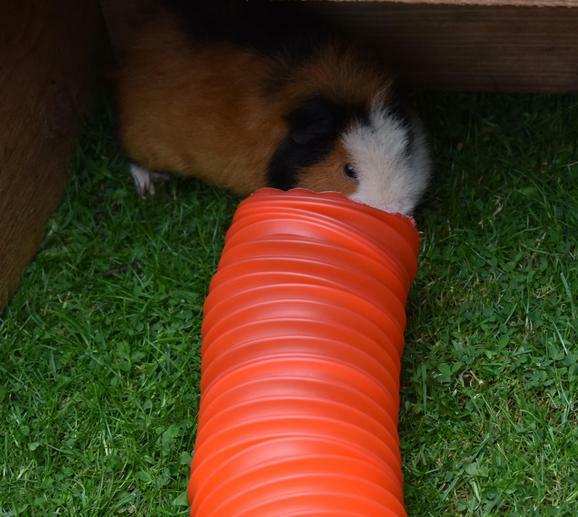 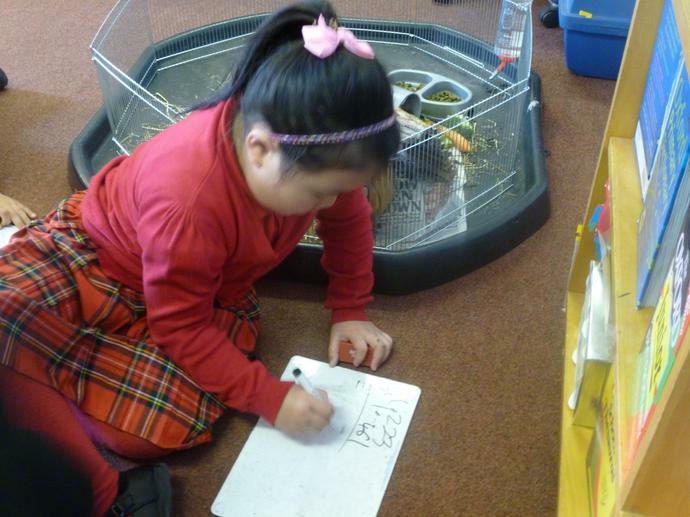 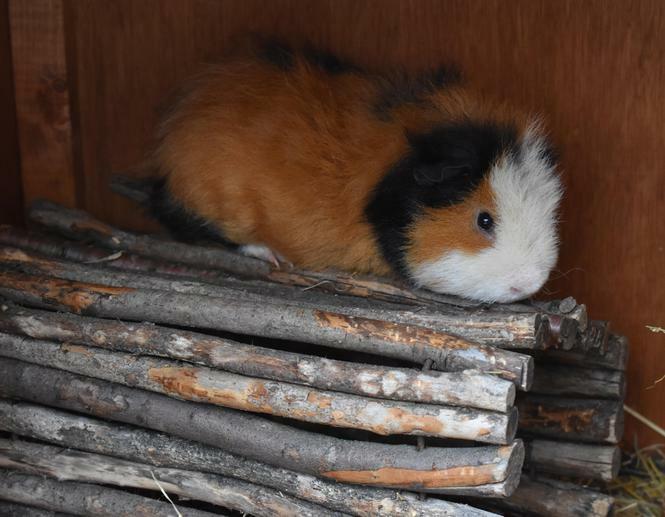 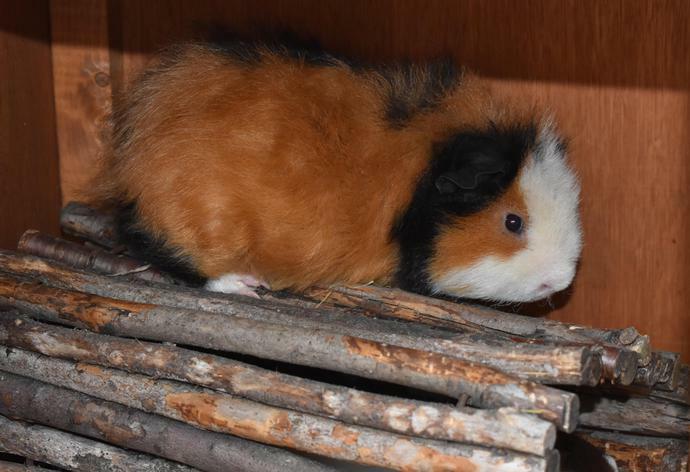 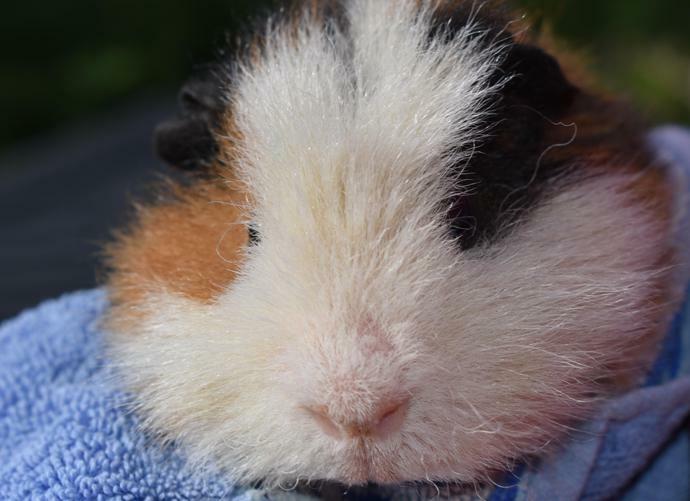 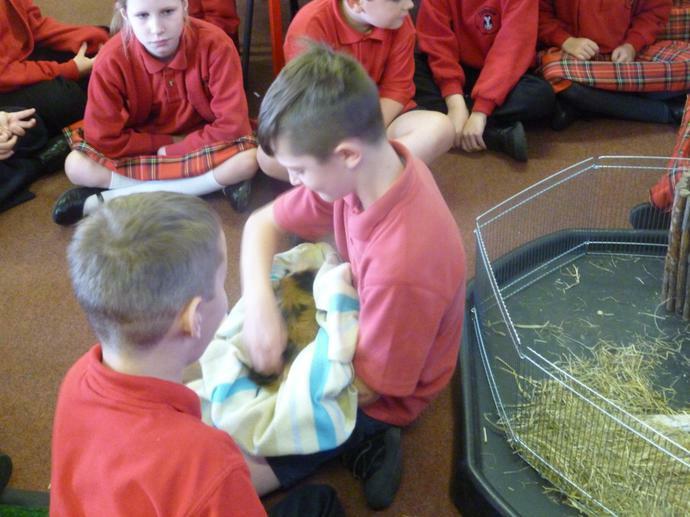 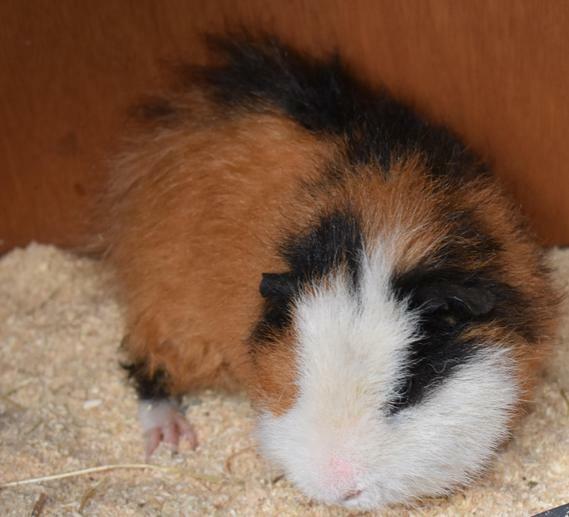 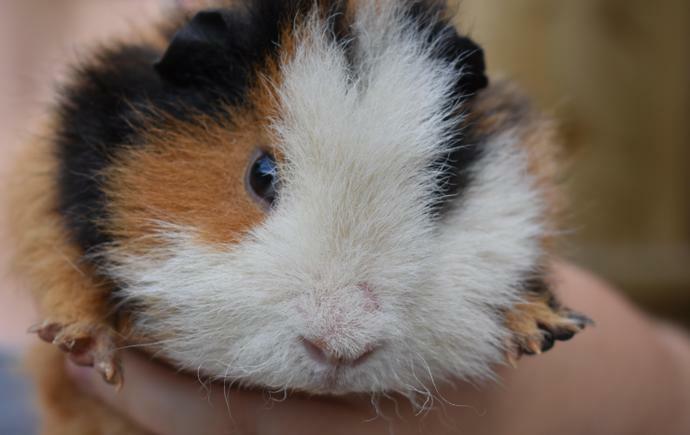 Dale is our school guinea pig and the children are looking forward to caring for them and having lots of cuddles. 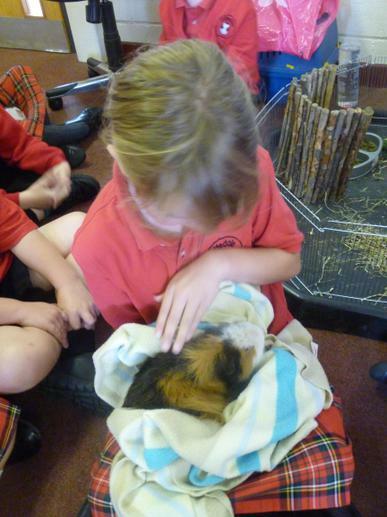 Dale lives in our EYFS area but is looking forward to visiting the other classes in school. 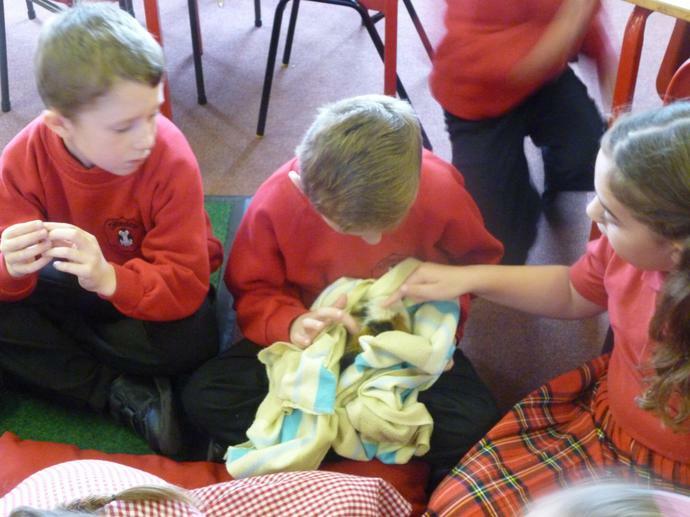 Mrs Smith and Mrs Towsey are responsible for his well-being. 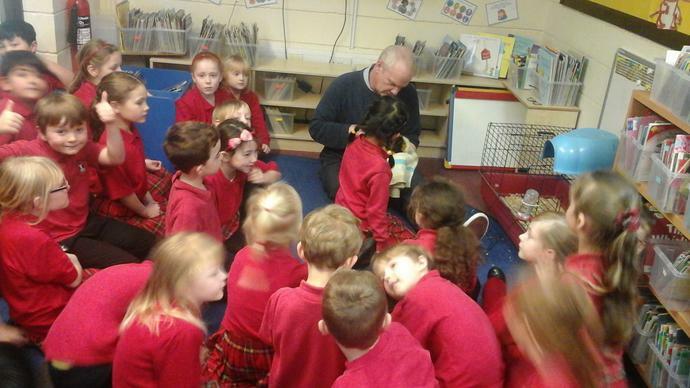 Cliffe enjoys listening to readers. 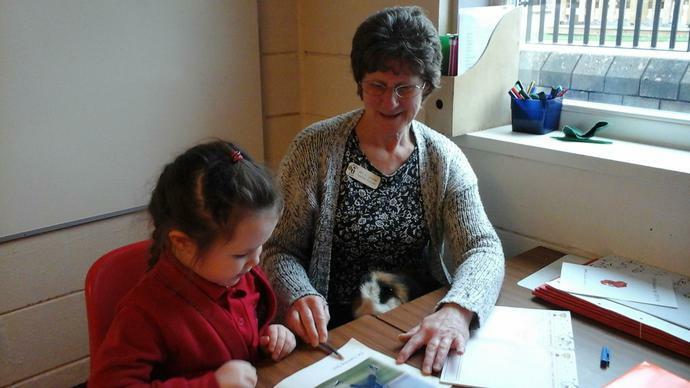 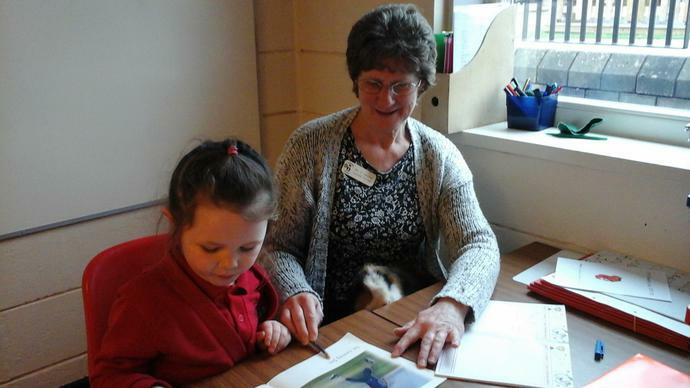 Dale enjoyed spending the day in Year 1 and 2. 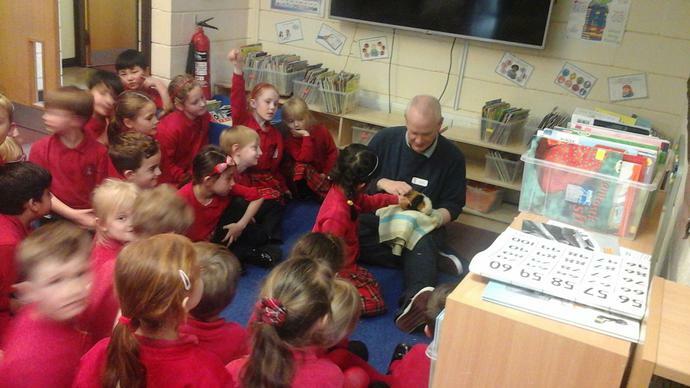 Dale has been on tour to 3/4RC! 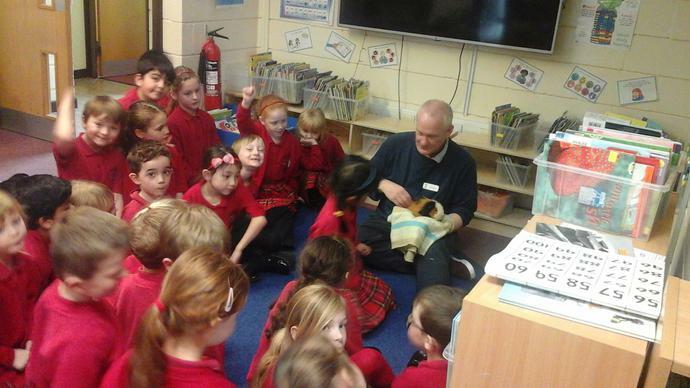 He helped us with our Maths and also had lots of cuddles!